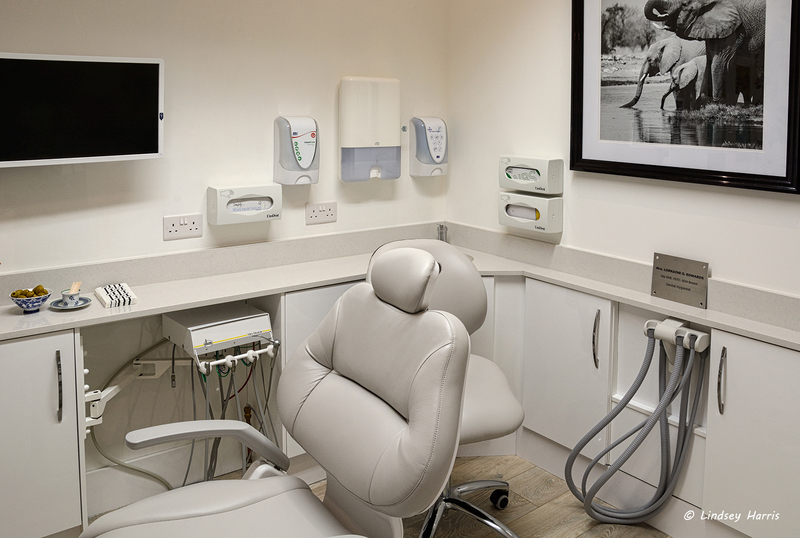 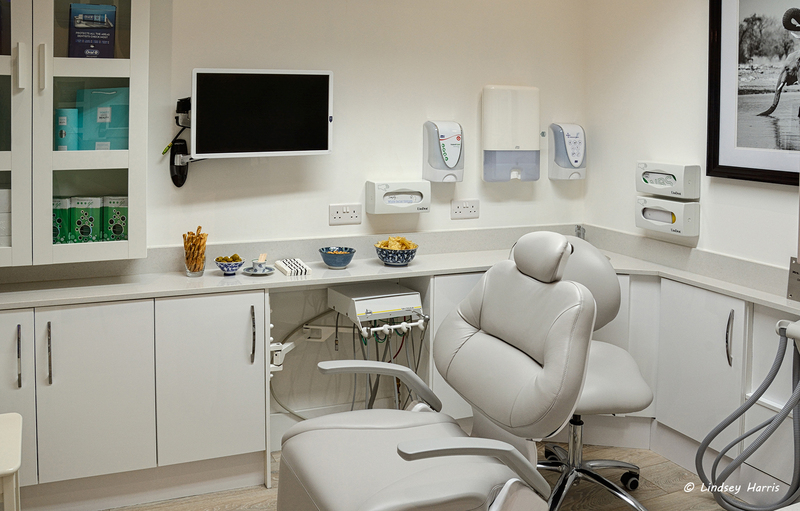 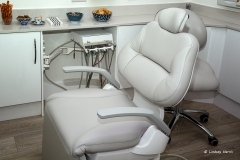 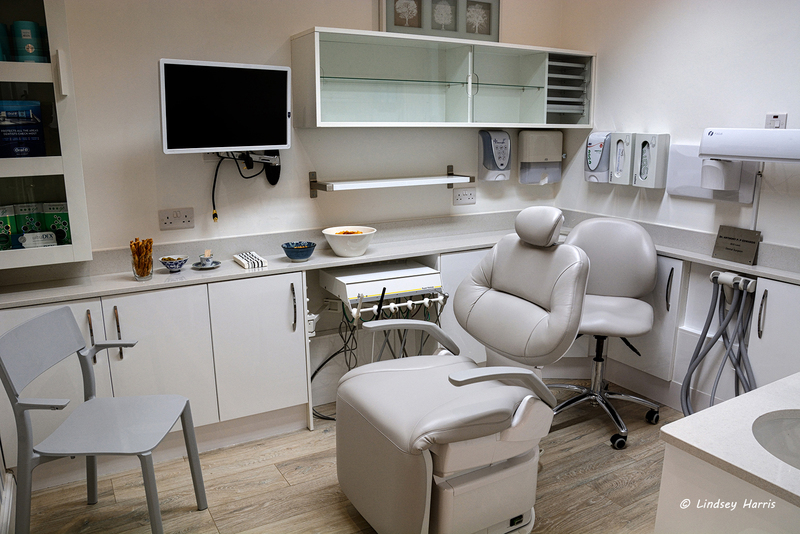 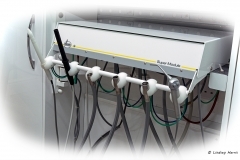 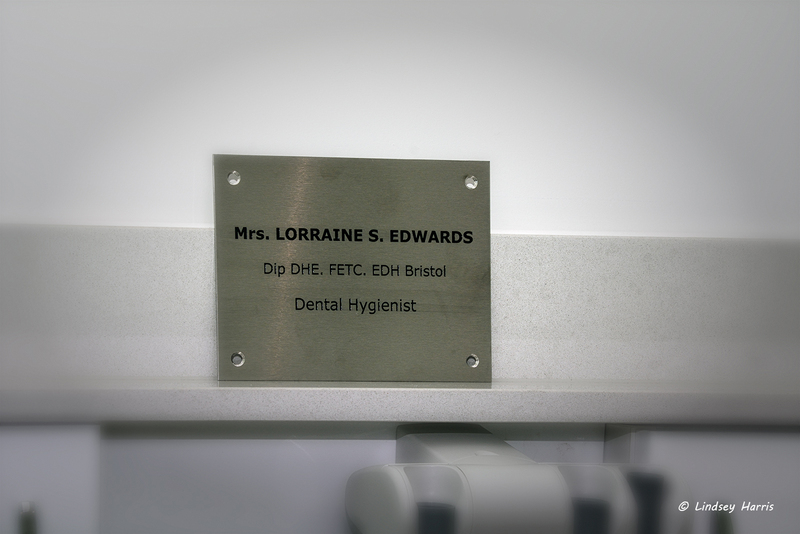 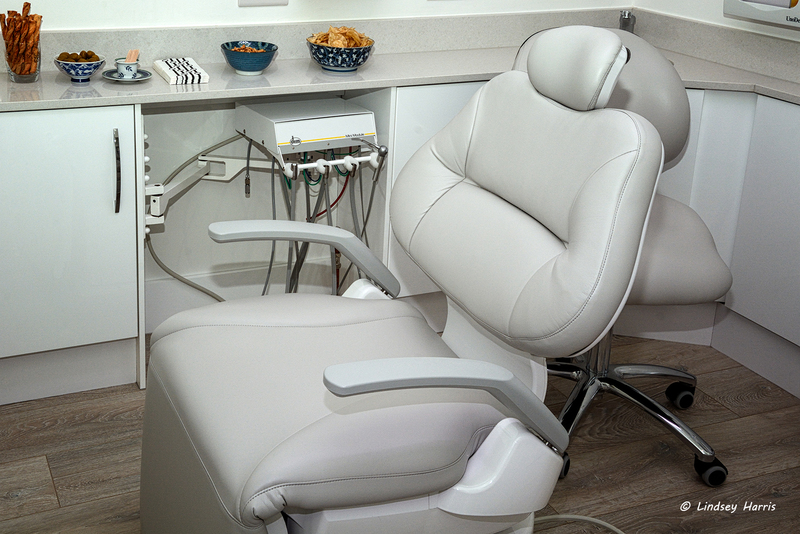 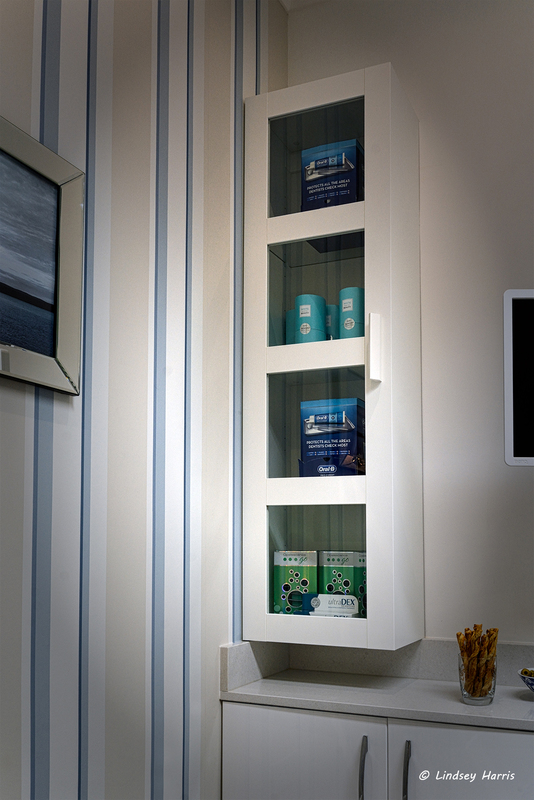 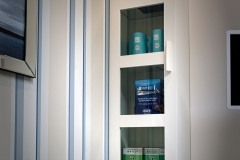 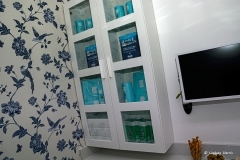 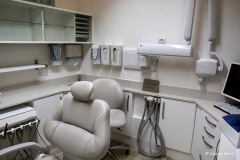 Dentist, Tony, and Lorraine Edwards, Dental Hygienist, have more than 25 years’ experience of preventative private dentistry. 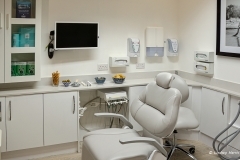 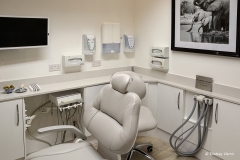 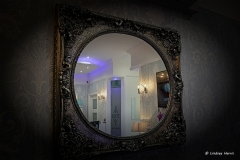 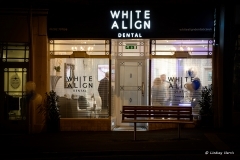 In addition to White Align they also own Park Cottage Dental Practice, (photos here from when it was based in Lower Parkstone) formerly of Springfield Road, Lower Parkstone and now based in Canford Cliffs. 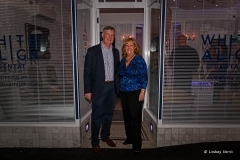 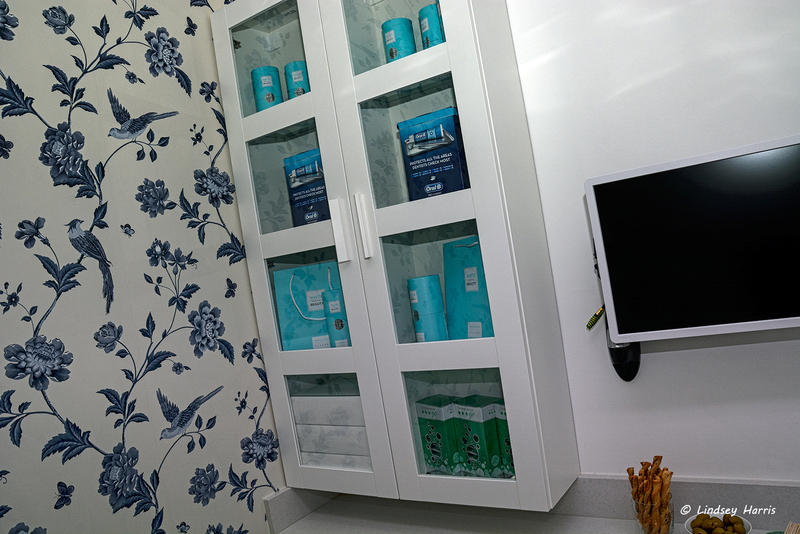 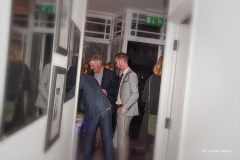 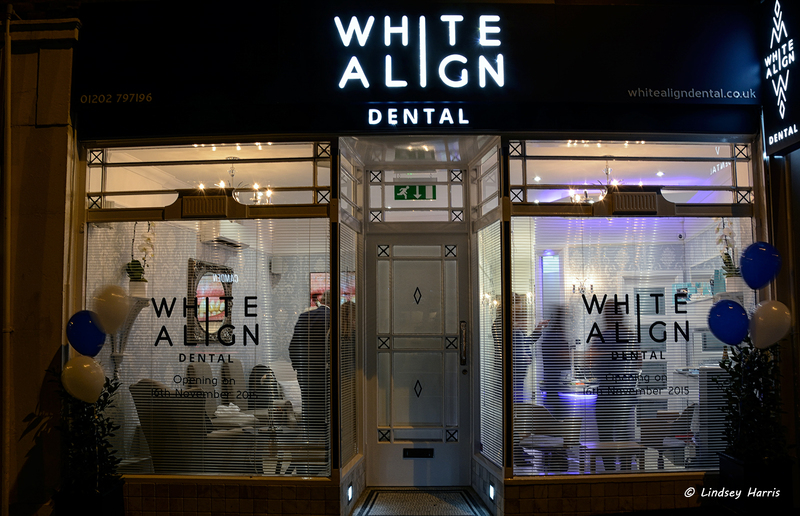 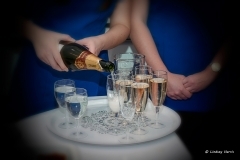 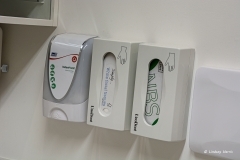 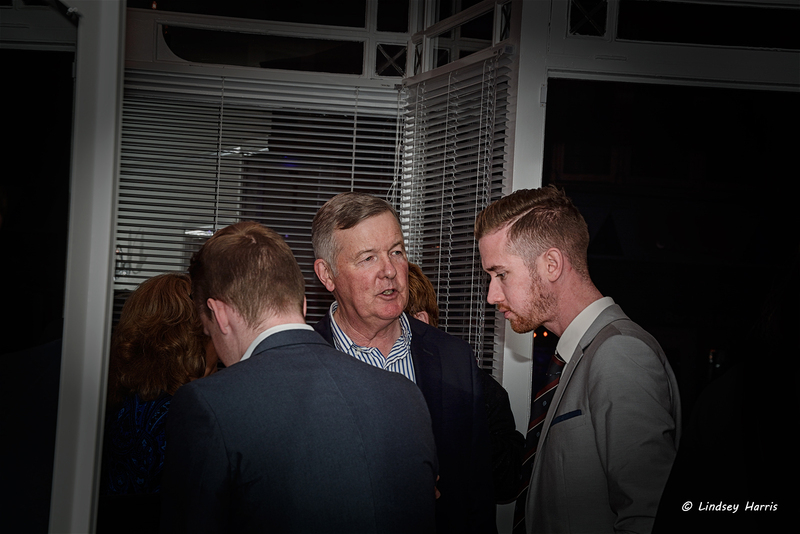 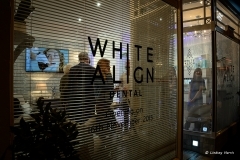 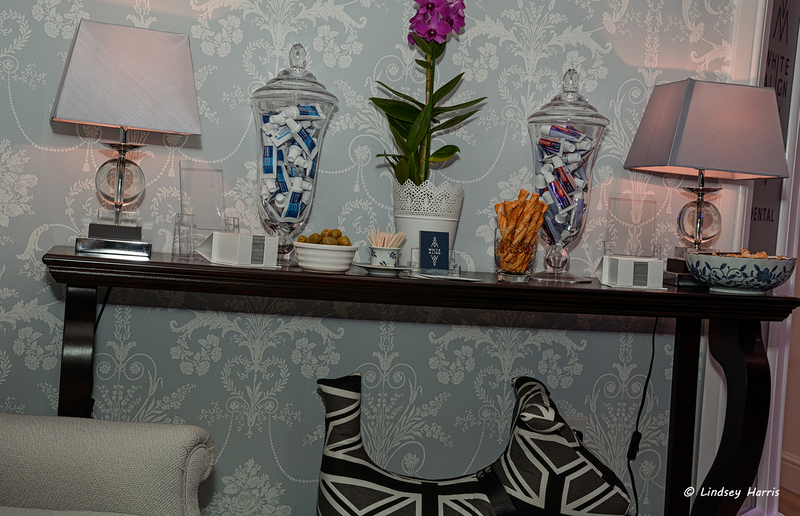 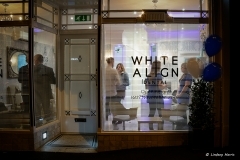 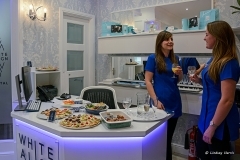 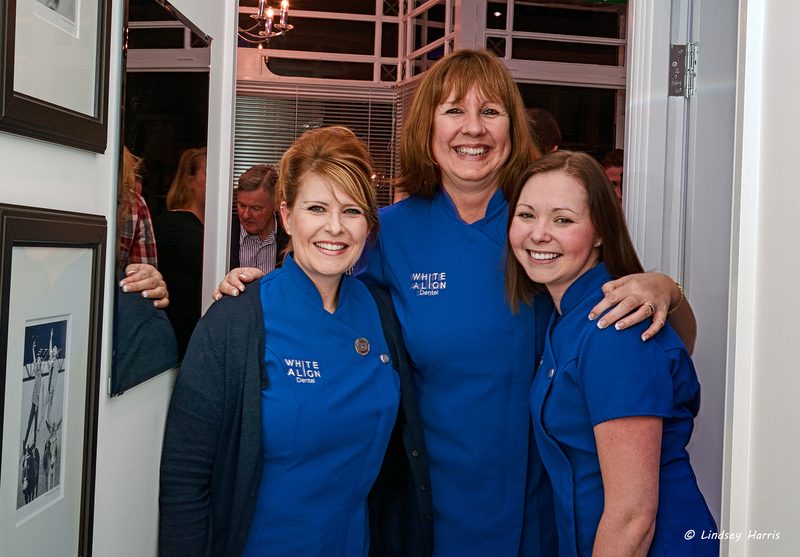 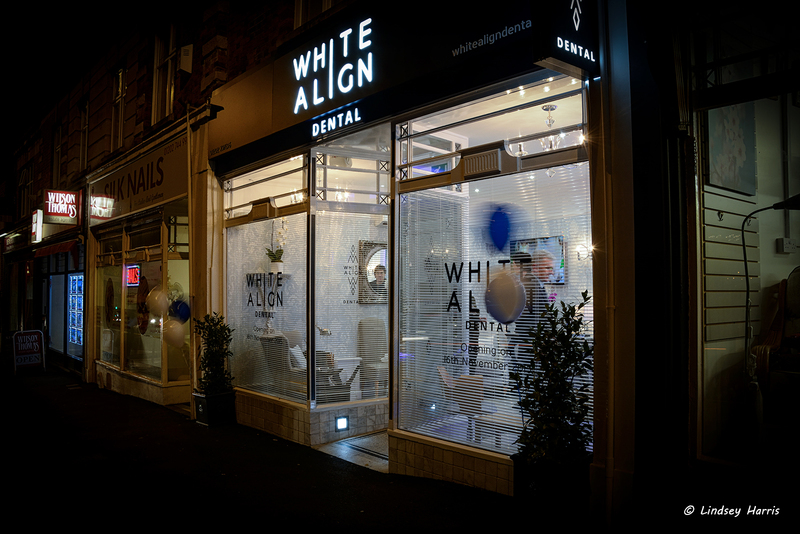 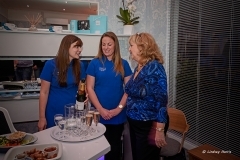 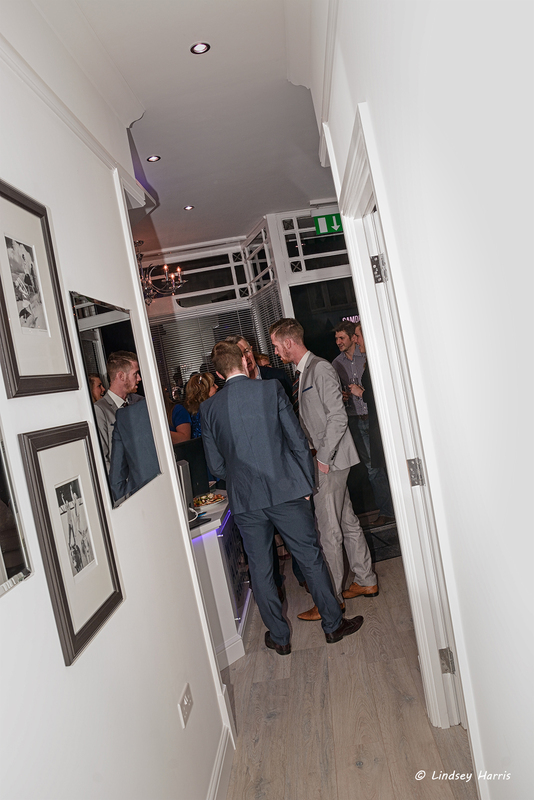 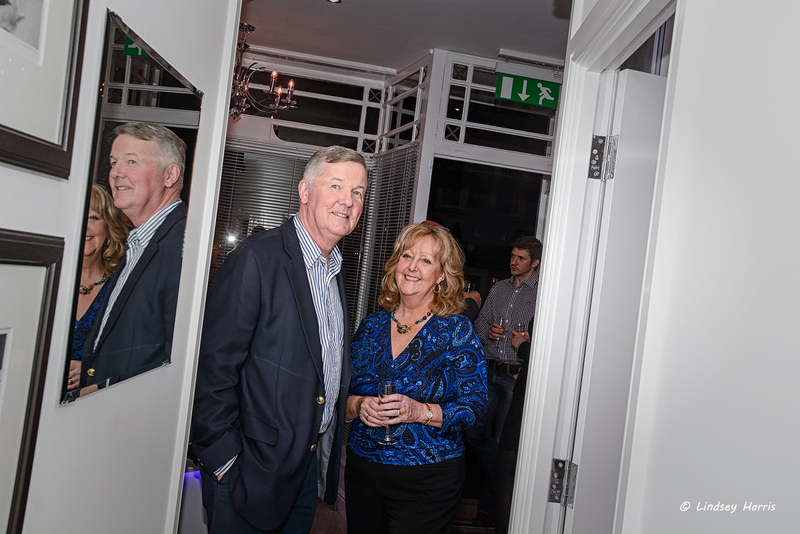 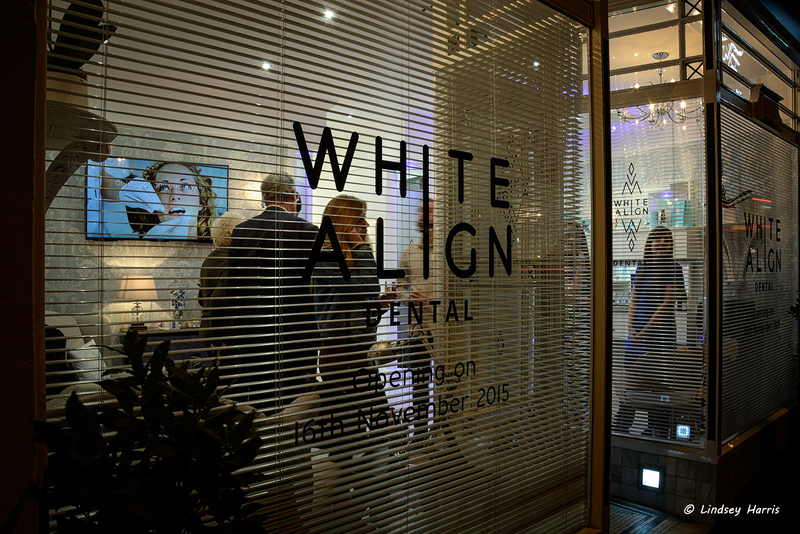 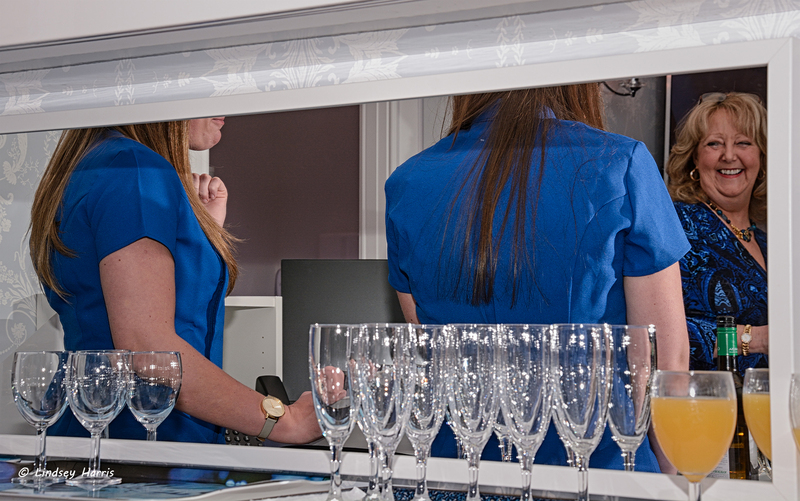 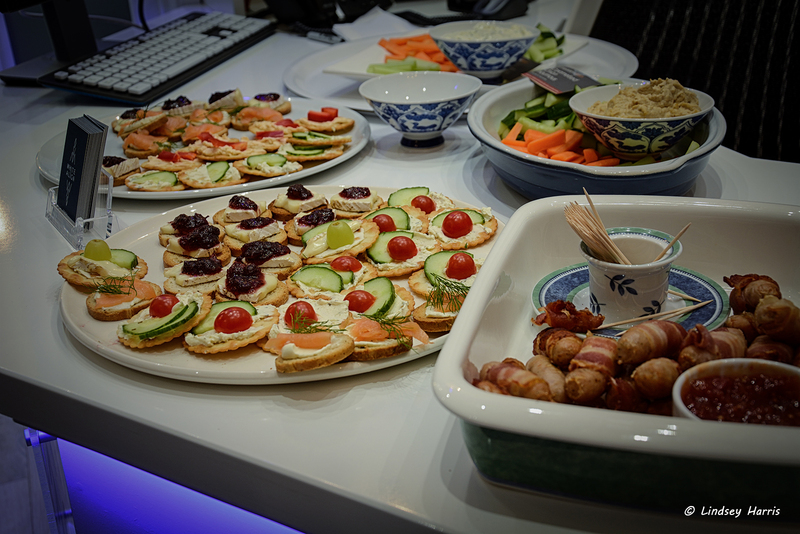 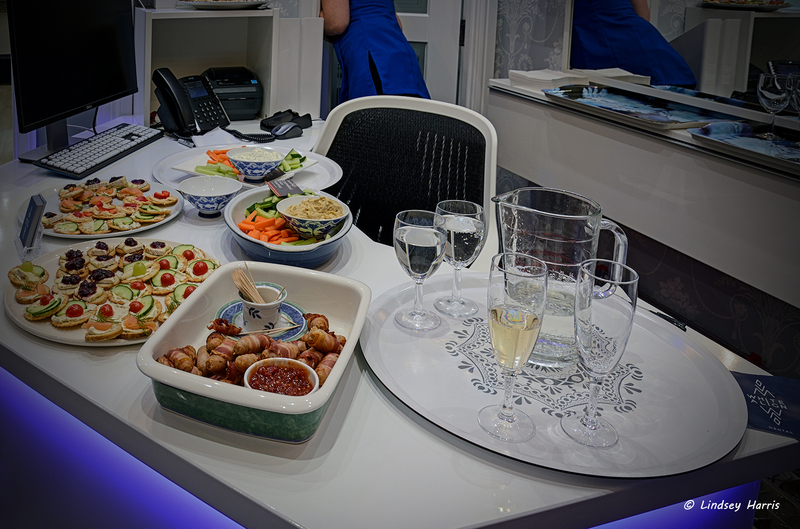 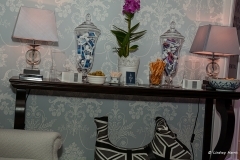 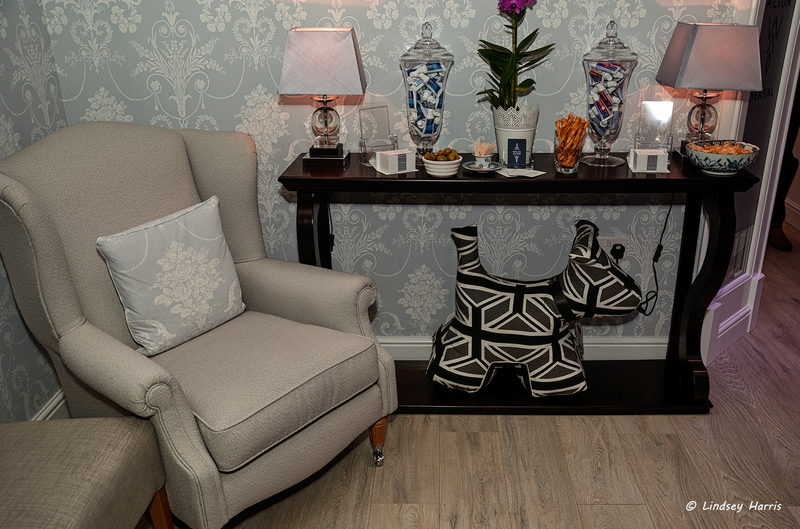 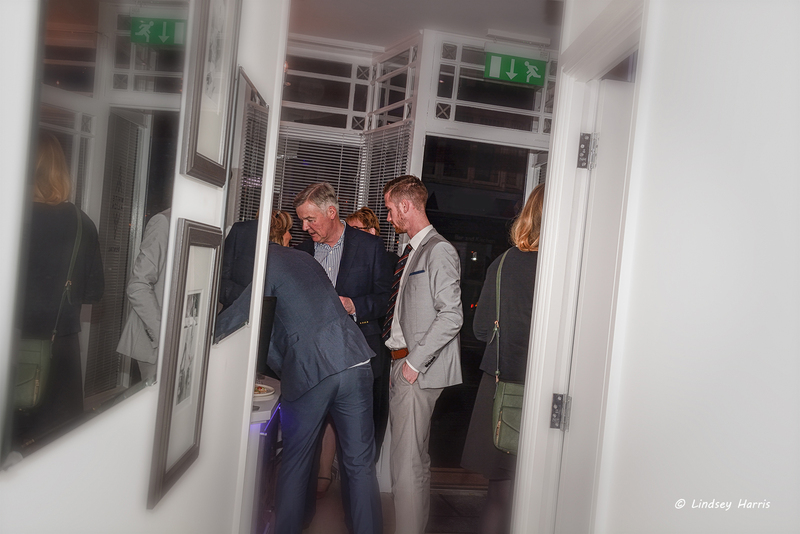 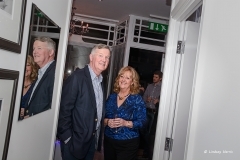 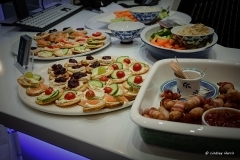 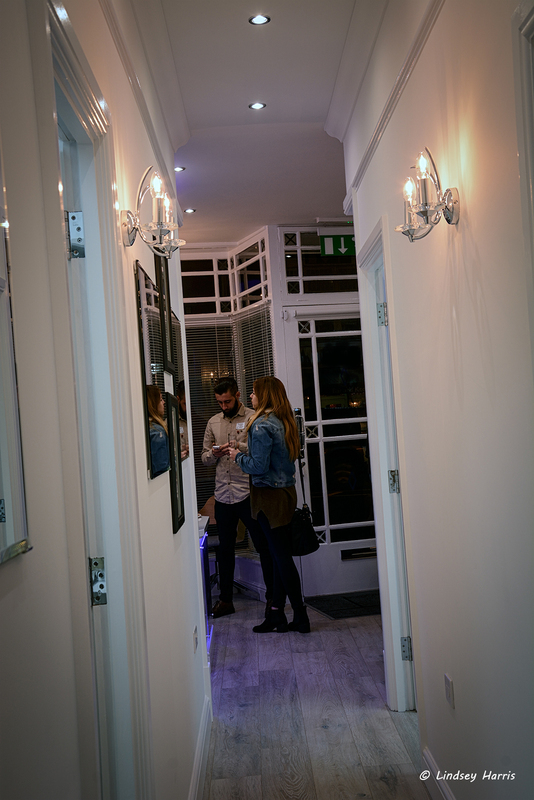 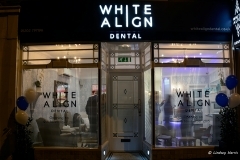 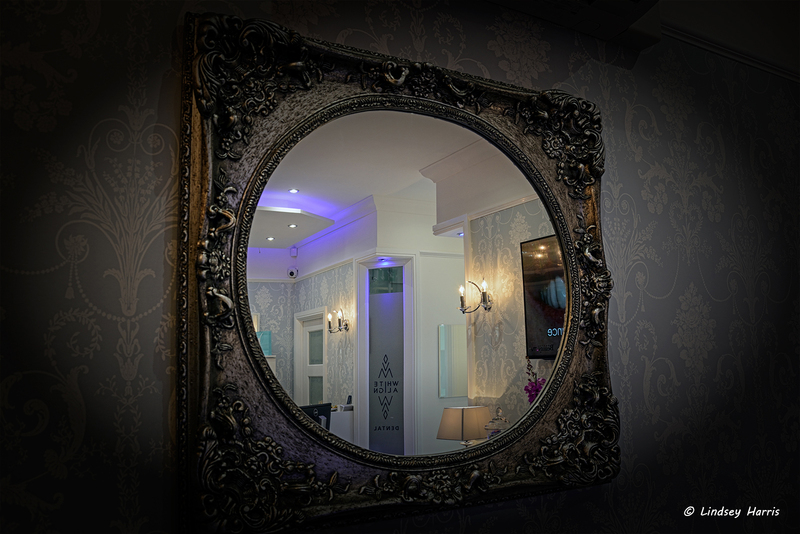 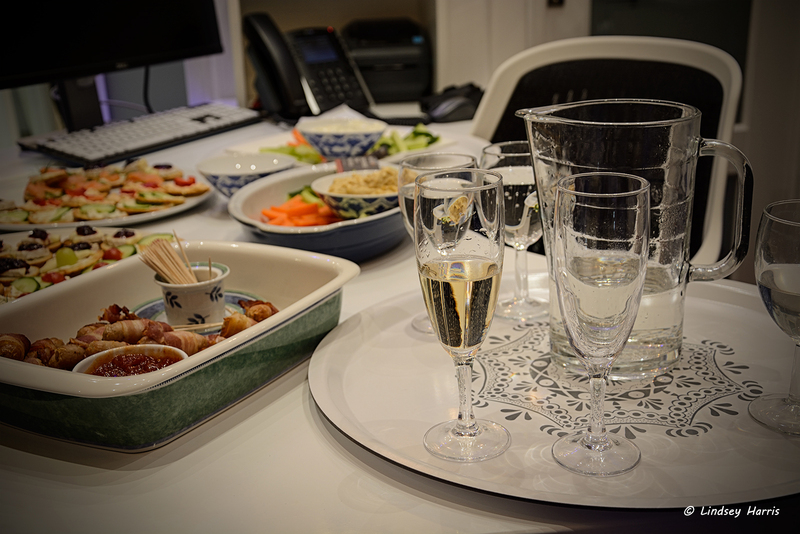 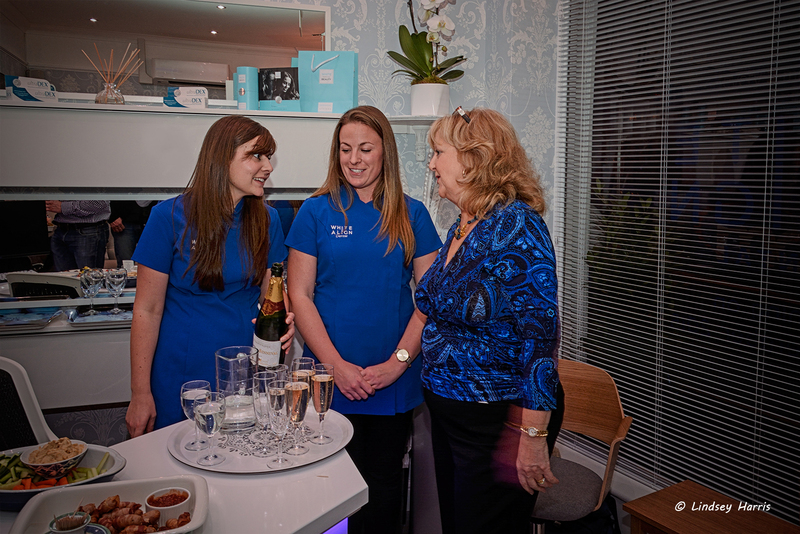 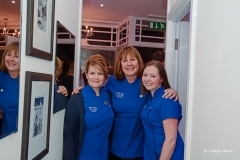 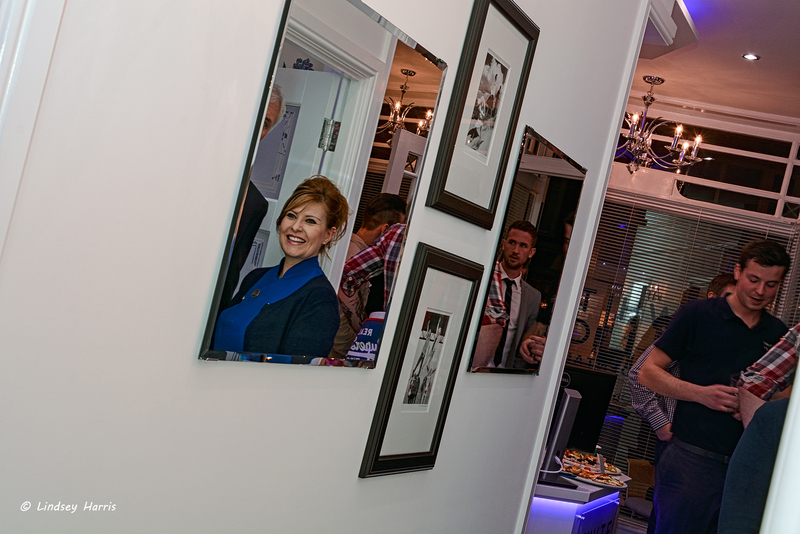 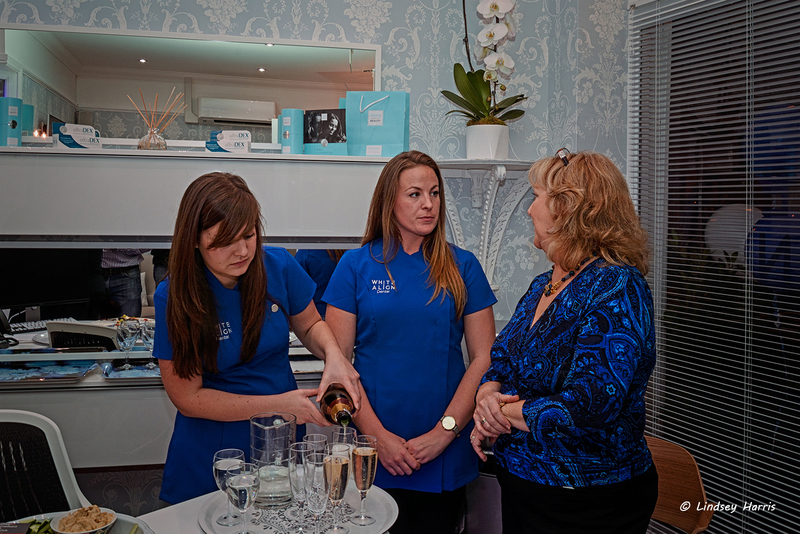 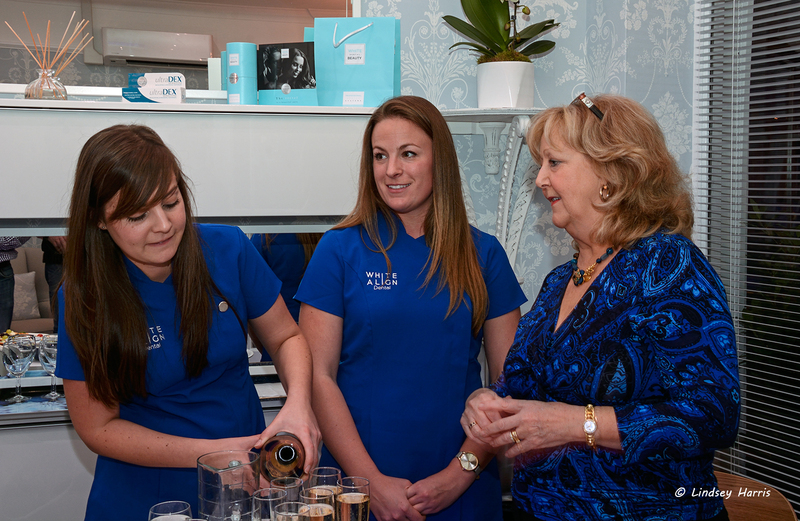 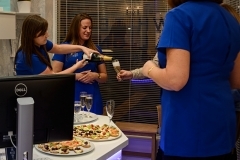 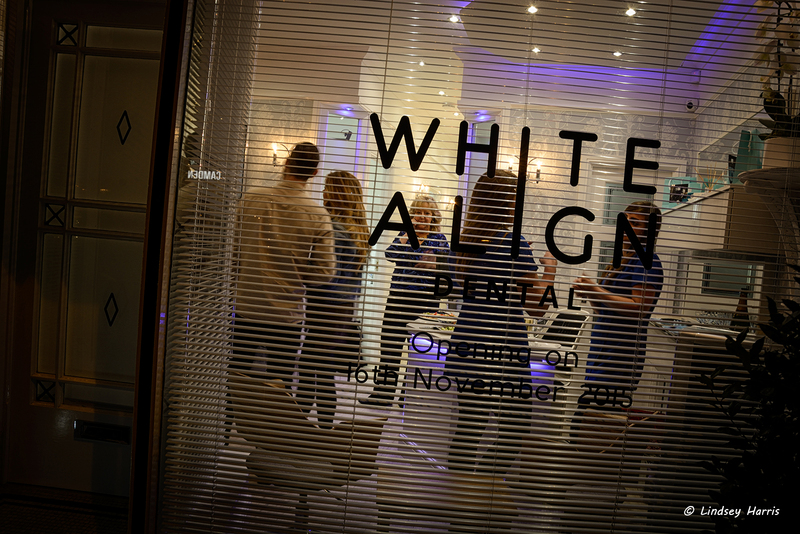 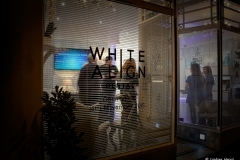 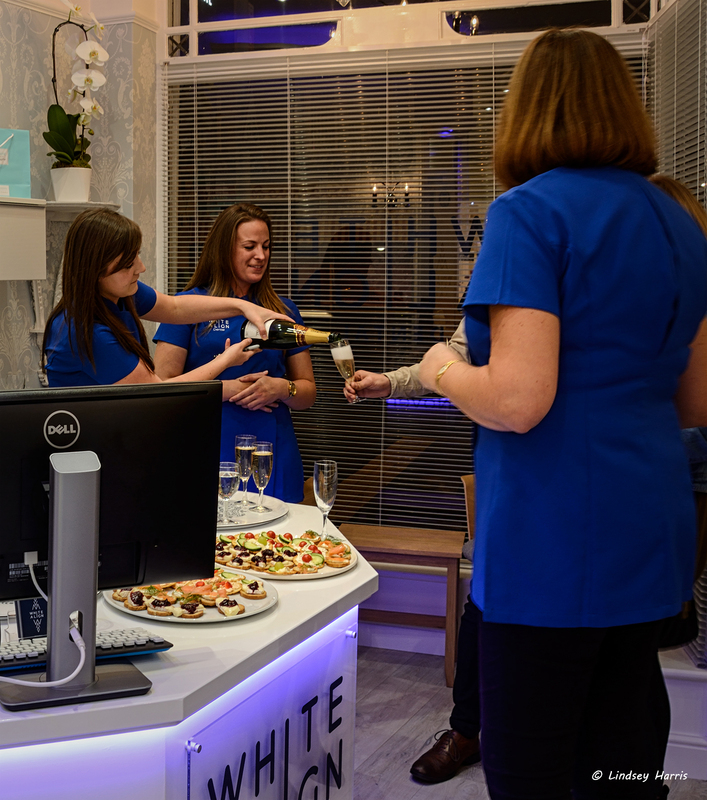 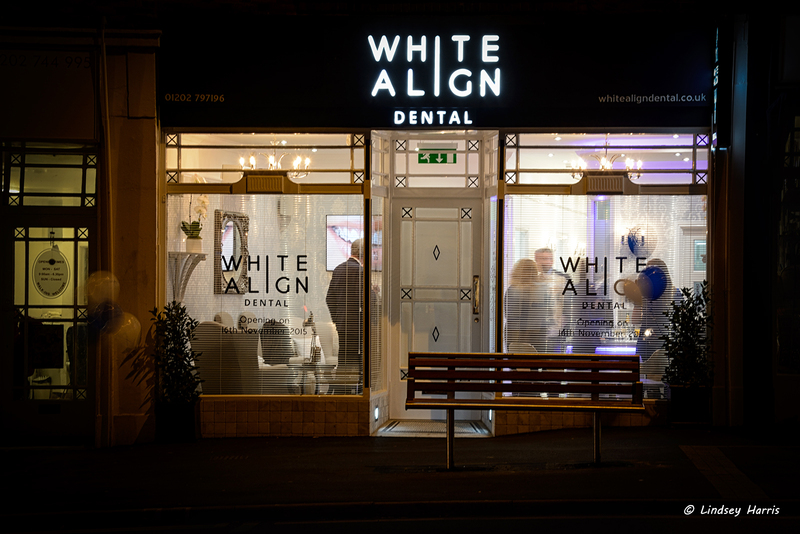 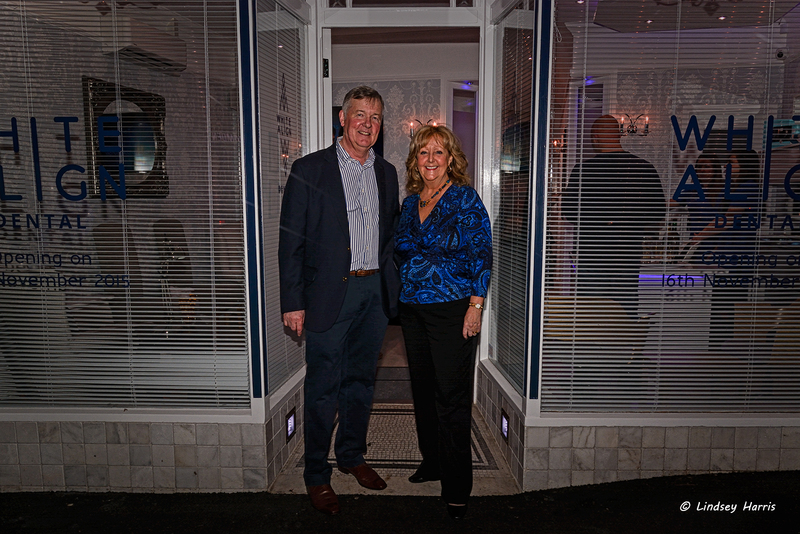 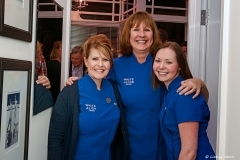 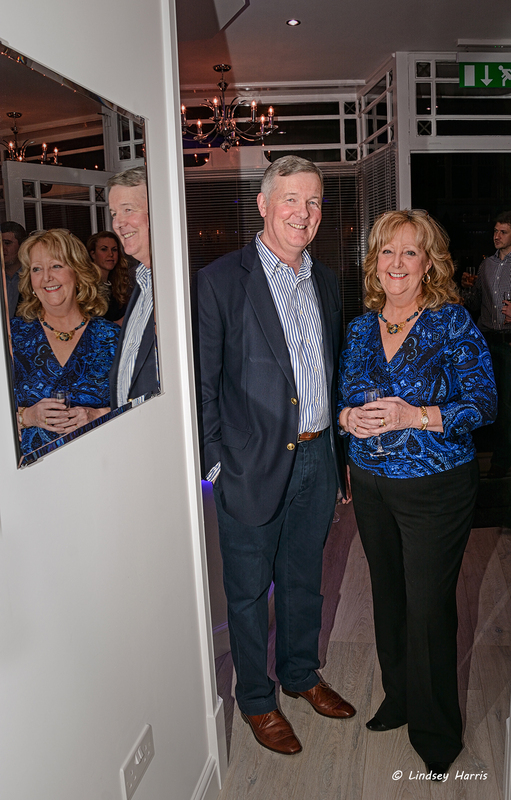 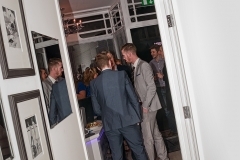 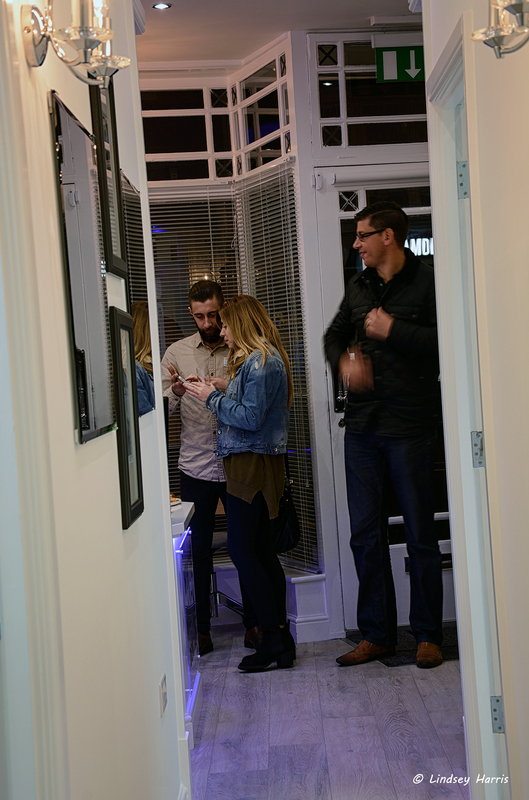 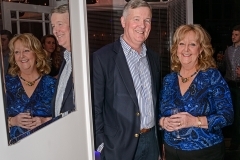 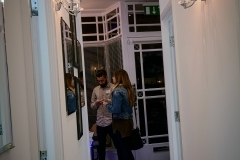 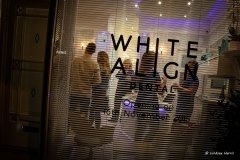 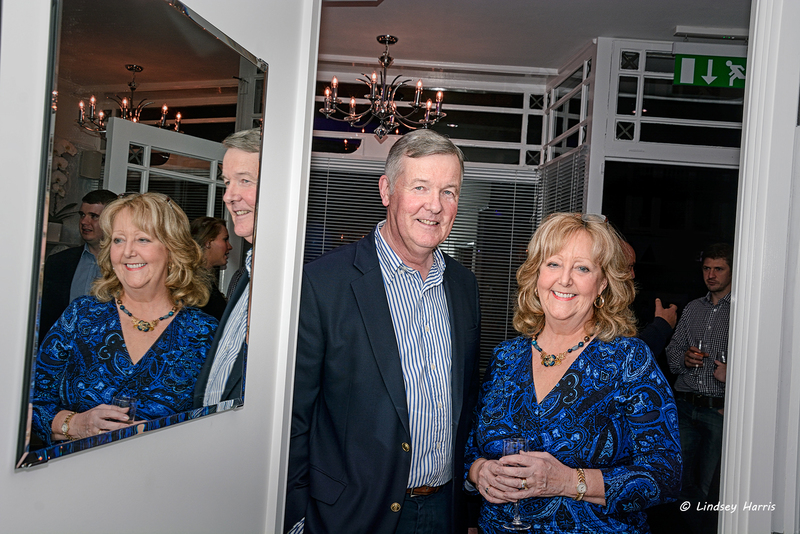 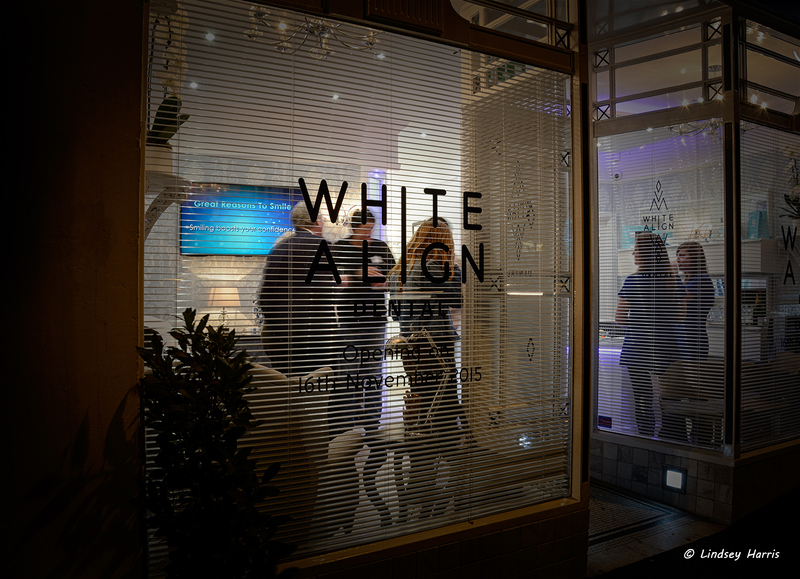 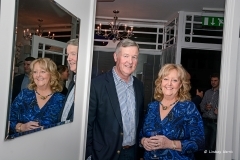 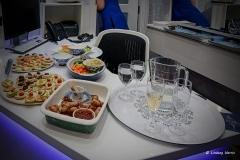 The photos, below, are from a party on the evening of Thursday 12th November, to celebrate the opening of their new premises, White Align Dental at Ashley Cross in Lower Parkstone, Poole.